Observant aliens visiting Earth and studying its civilizations would probably be pretty obsessed with wheat. They couldn’t fail to note how staggeringly many people we feed with the crop on this planet. That’s why the punchline of a new study in the Proceedings of the National Academy of Sciences is pretty troubling. 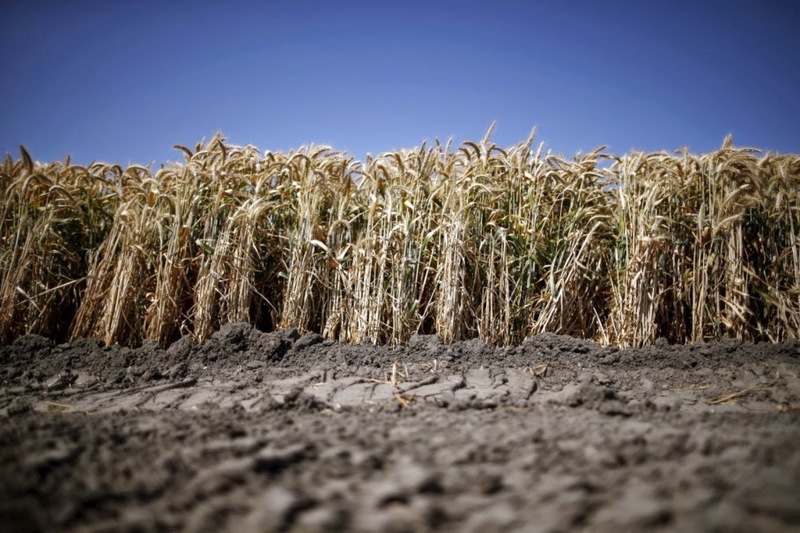 A warming climate, it suggests, could drive wheat yields in the opposite direction – down — in the United States and, possibly, elsewhere. The study compared results from nearly 30 years of winter wheat trials across Kansas — a state that produced $2.8 billion worth of wheat crop in 2013 — with data on weather and precipitation. 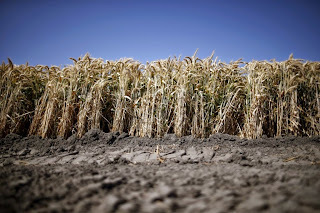 Winter wheat grows from September to May and faces two major temperature-related threats during this cycle — extreme winter cold, and extreme spring heat.